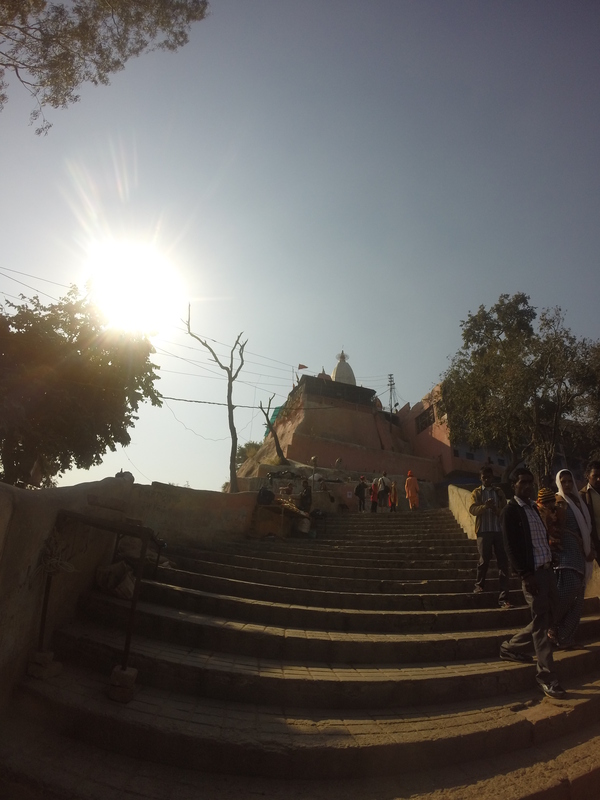 Day 3 // Haridwar – Maya Devi Mandir, Manasa Dvi Mandir, Main Bazaar. 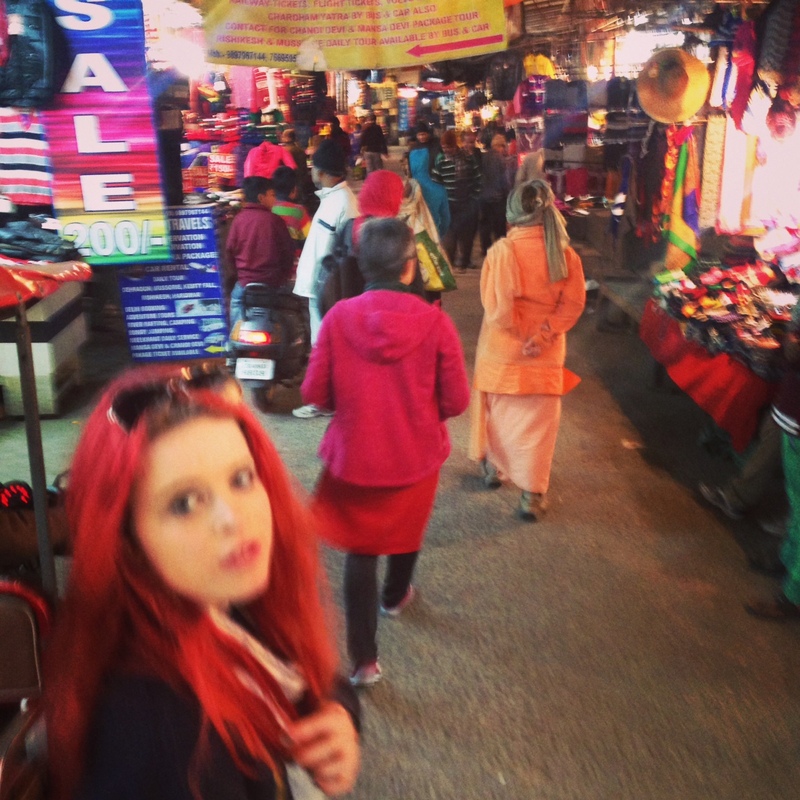 For the locals of Haridwar, Tahlia’s bright red hair was one of the main attractions. 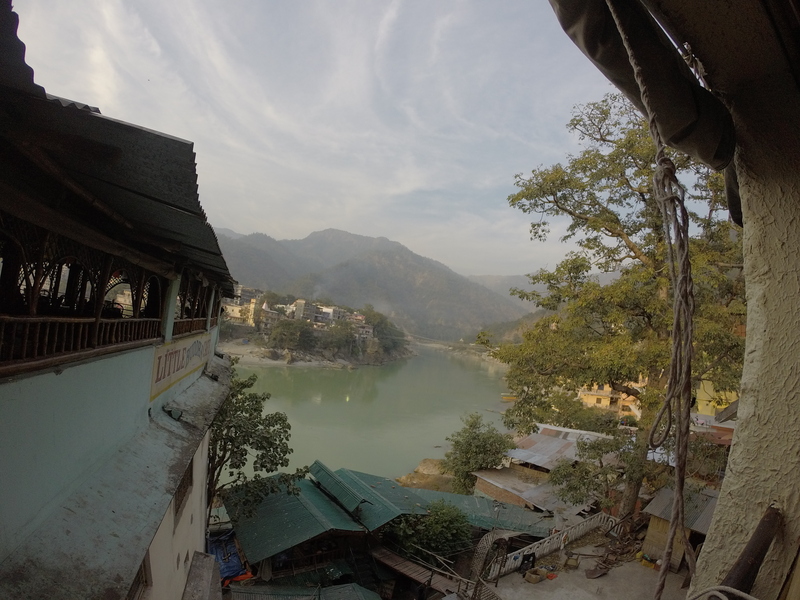 For our group, one of the main attractions was shopping at the main bazaar both in Haridwar and Rishikesh! 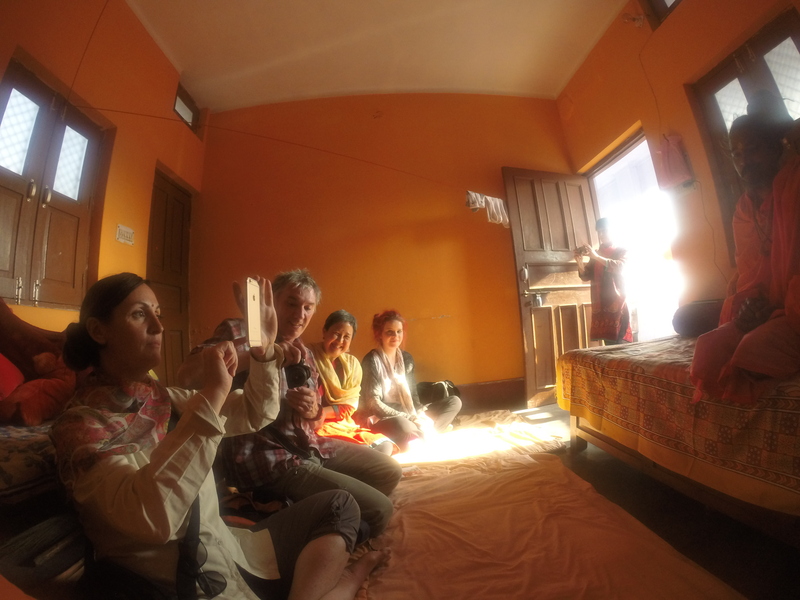 Western mind … very big purchases! 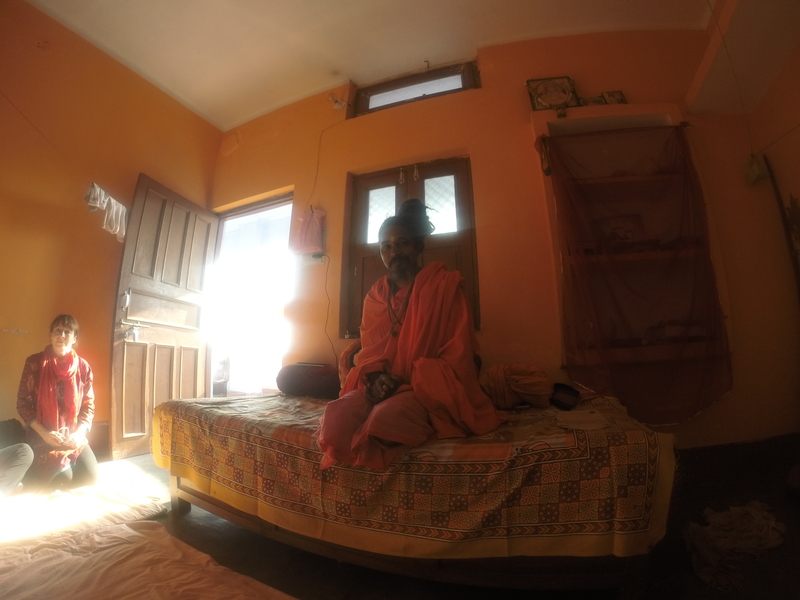 Another wonderful part of being in Haridwar was introducing the group to the sadhus of Maya Devi Mandir. 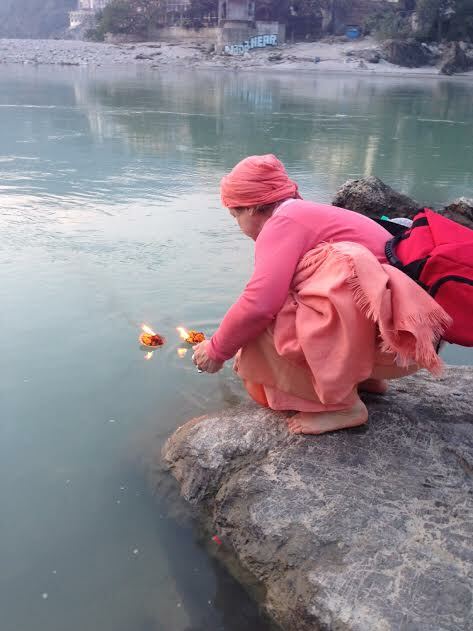 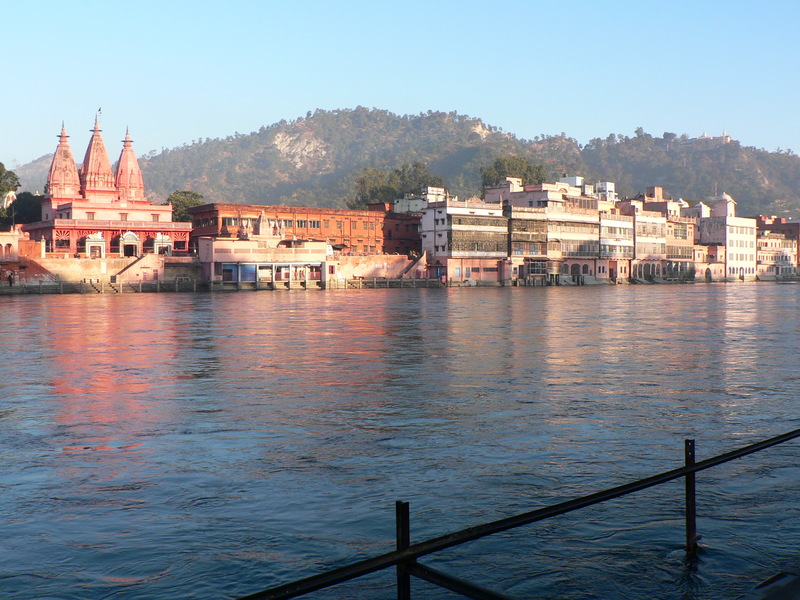 A big attraction for me (Ali) was bathing in and being by the mighty Ganga (the northern Ganges River) … so beautiful, so serene, so refreshing. 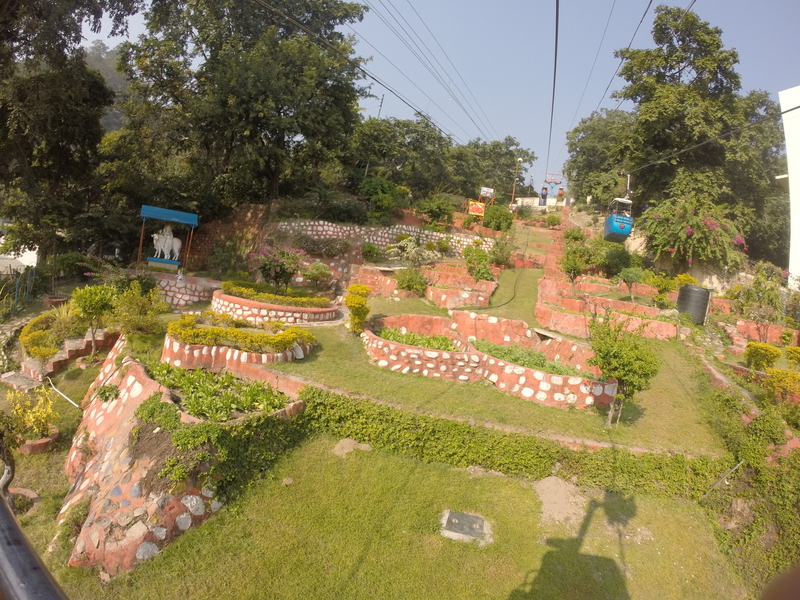 Also, visiting Manasa Devi, via the ‘short-cut’ which entailed climbing up hundreds of steps, was so interesting … as was the cable-car ride down. 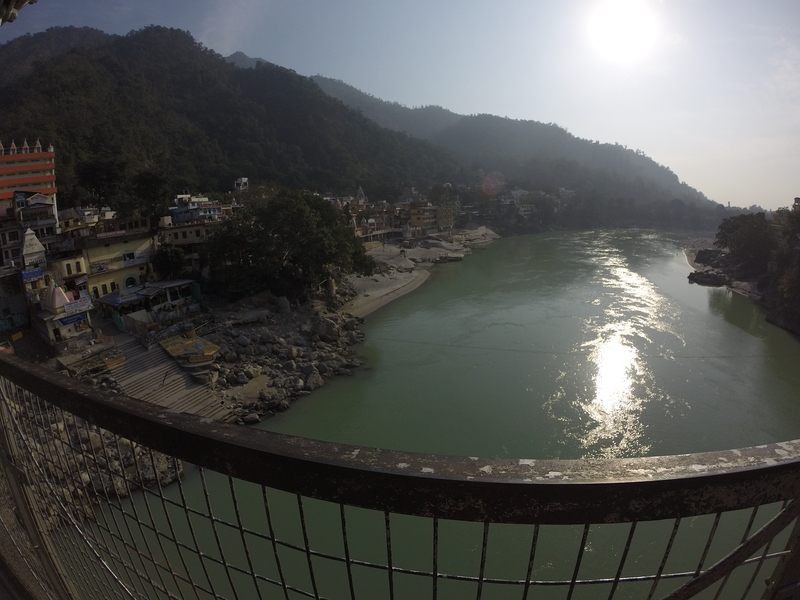 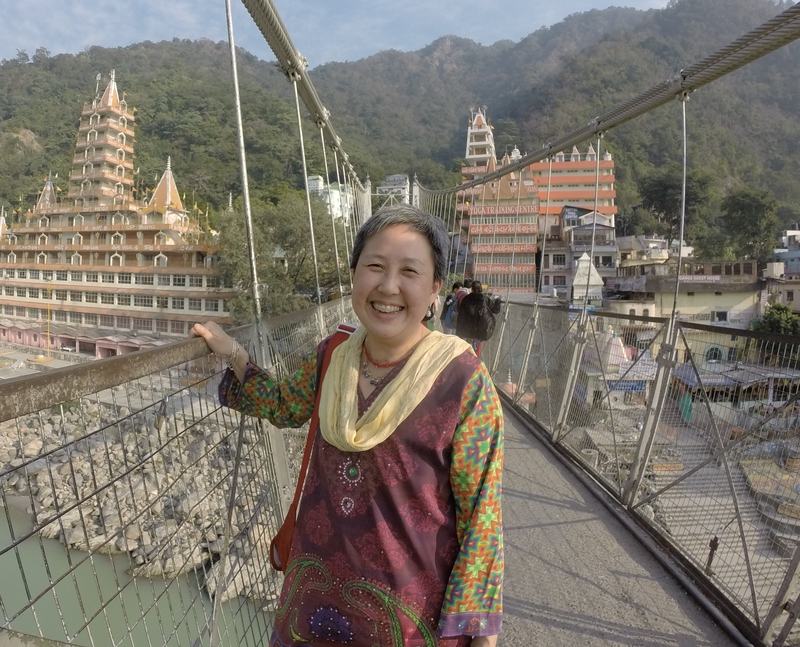 We spent the day in the yoga mecca of Rishikesh. 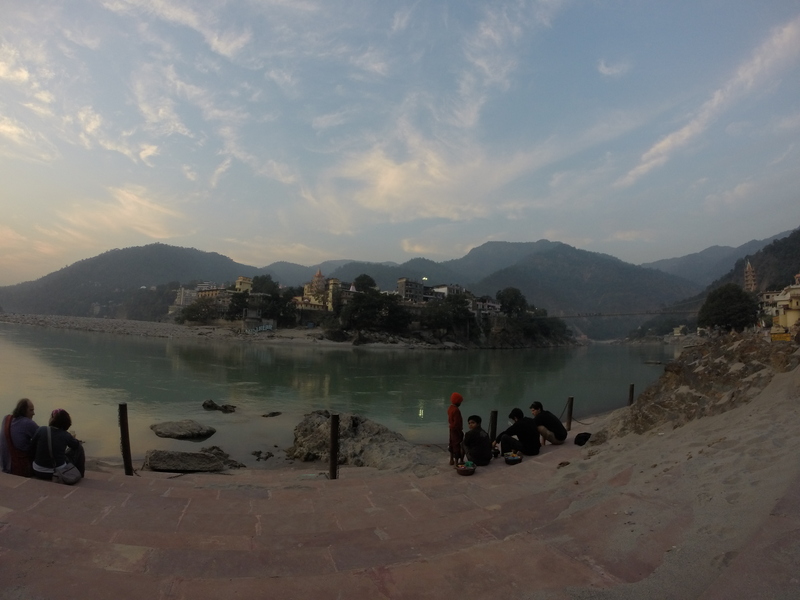 After lunch we sat down on the soft white sands to watch the River Ganga flow past. 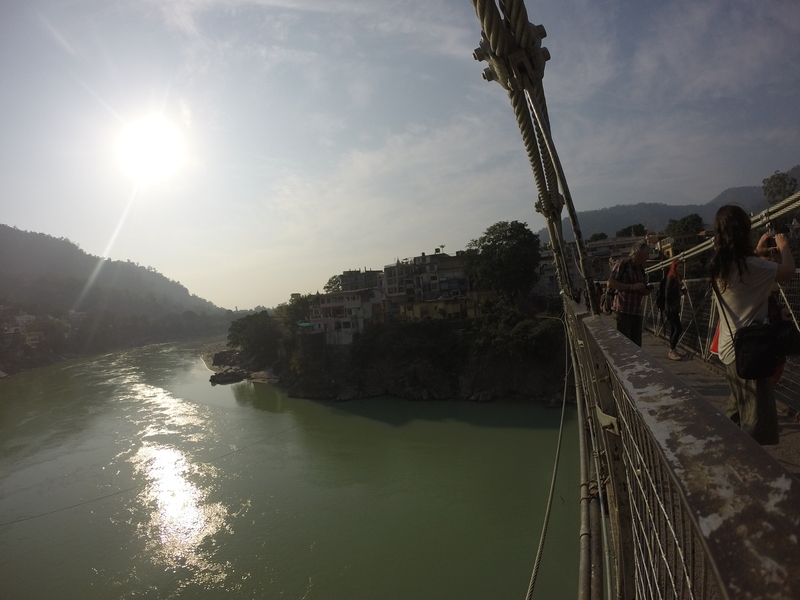 The weather was a warm 22 degrees and we engaged with the locals. 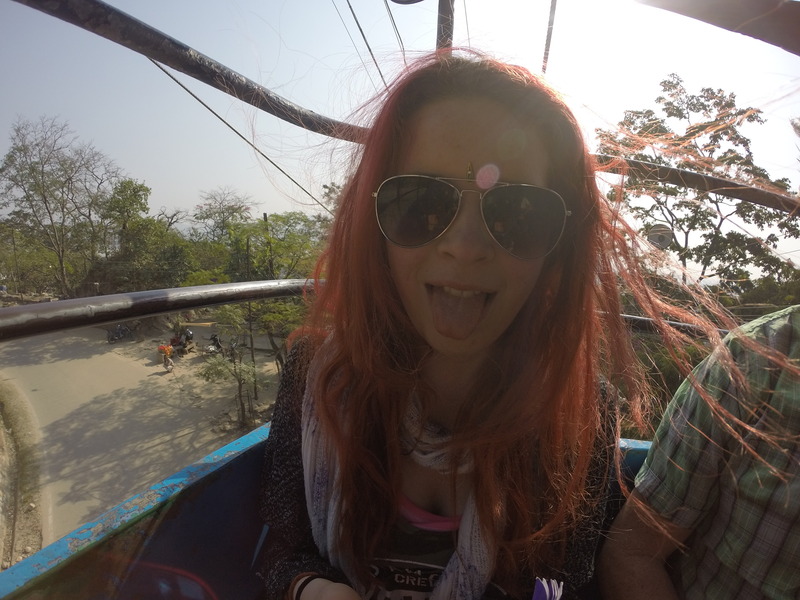 India update … how much fun can you have in India ?